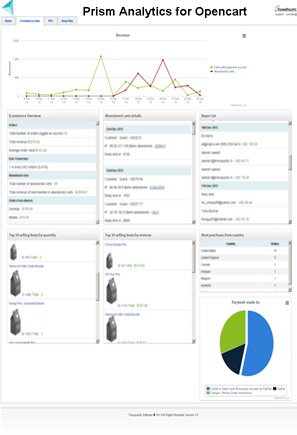 Plug and play extension for OpenCart shops; to pull host of actionable analytics. 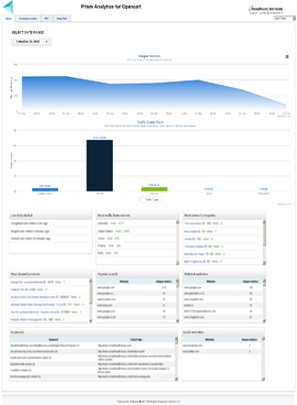 They need quick to install Analytics service which is easy to deploy and simple to understand. 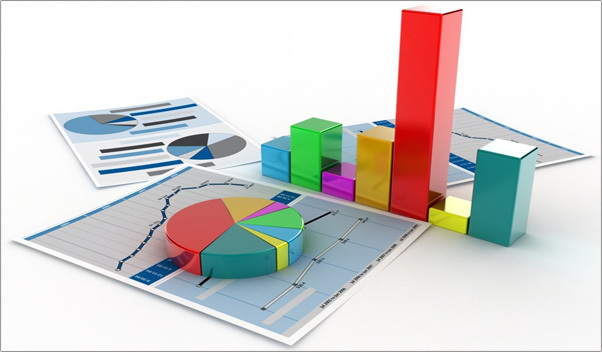 The analytics numbers should give them actionable inputs without a learning curve. So what is with Google Analytics? Why can't it work for small and mid size e-retailer? To compute e-commerce analytics such as most viewed item, abandoned carts, average basket order size etc. ; lot of additional code and events need to be embed in the website. This requires services an expensive to hire, Google Analytics certified developer. Difficult to compute ROI and conversion rates on advertisement campaigns like FaceBook, Bing and even on Google adwords. If you search for "Google analytics too complicated" you will find hundreds of user posts talking about why they need a better friendlier alternative. We realized this need and created "Prism". Primary goal of the Prism is: easy to deploy opencart extension which will compute actionable ecommerce data. 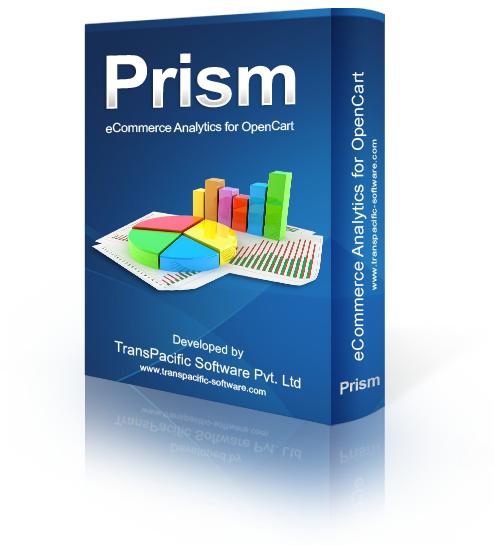 Named "Prism-Analytics for Opencart" the extension is in beta testing for a while.